Guest Editorial: The Jerk - Arizona Progress and Gazette | Smart Opinions. Mostly Right. In 1979, comedic genius Steve Martin starred in a box office smash, “The Jerk.” We won’t get into the details of the movie here, but rest assured that it earned its spot on a list of Top 25 comedies of all time. 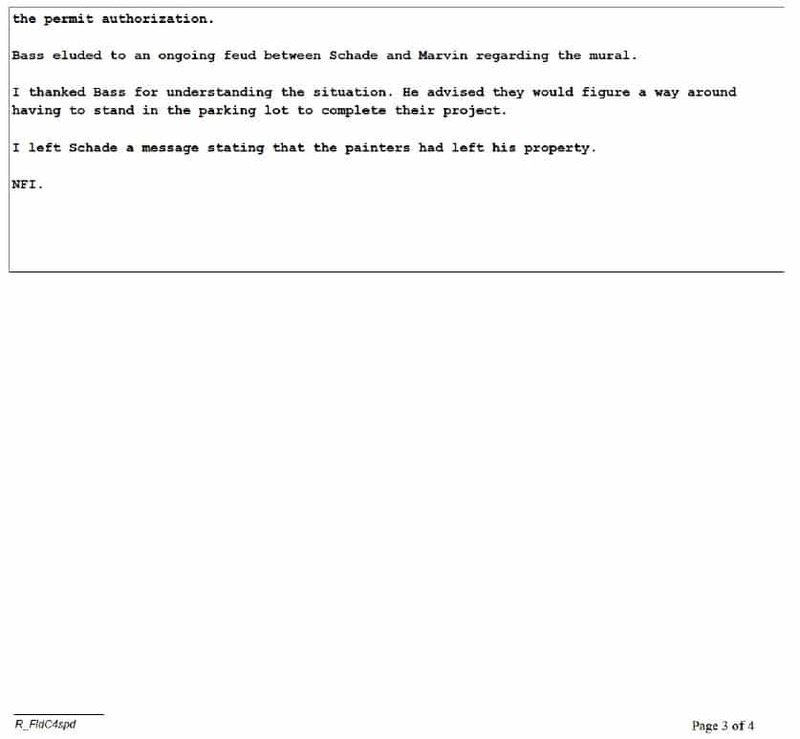 Cranky Scottsdale landlord Dewey Schade is no funny man like Martin. He’s just Scottsdale’s version of “The Jerk.” We’ve written about him before. To refresh yourself, read this, this and this. On December 29, 2018, when most Scottsdale residents were getting together and basking in the warm glow of the holidays, Discontented Dewey was doing his best Ebenezer Scrooge impression. 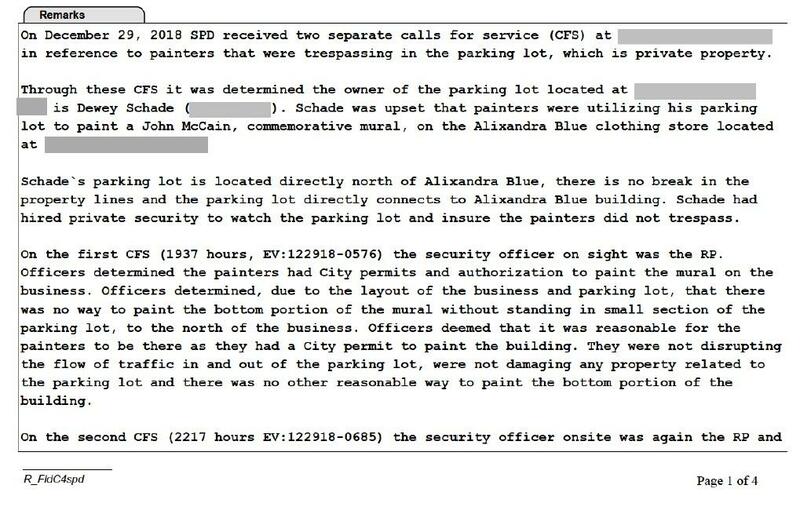 That evening, he called the Scottsdale Police Department TWICE to say that artist Aaron Bass was trespassing when attempting to work on a magnificent mural dedicated to the late Senator John McCain. Albert Camus novel. 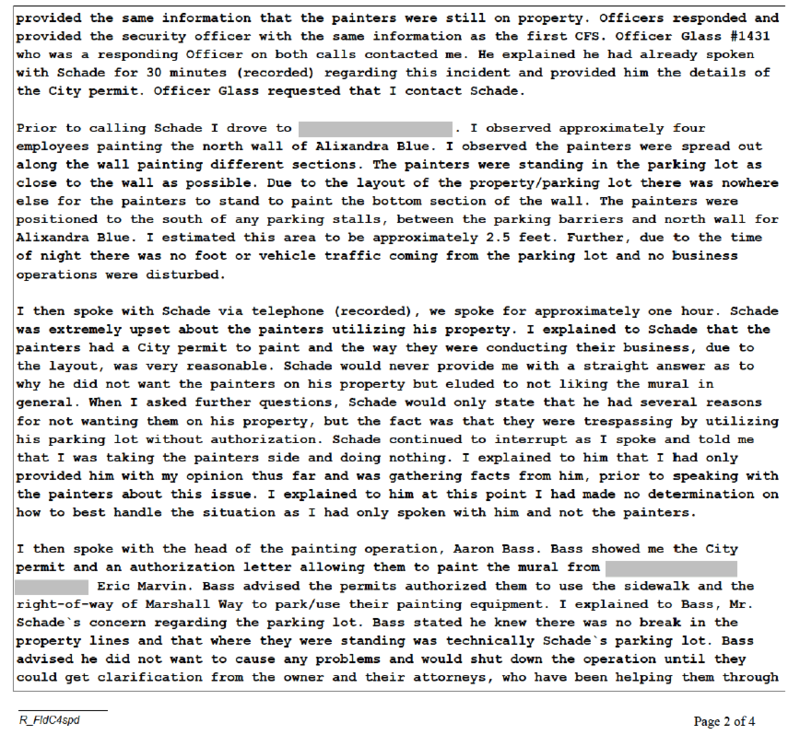 The Scottsdale City Council should be ashamed of its behavior, so far having sided with Disgruntled Dewey over public art and an American hero. City councilmembers do have an opportunity to redeem themselves, however. On February 19, we hope our elected officials make the right decision and quit indulging a bad actor.